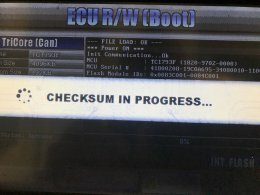 Lexus DPF problem? Engine management and VSC light on? Most of Lexus IS220 owners will face this problem. What is the solution? New DPF filter? 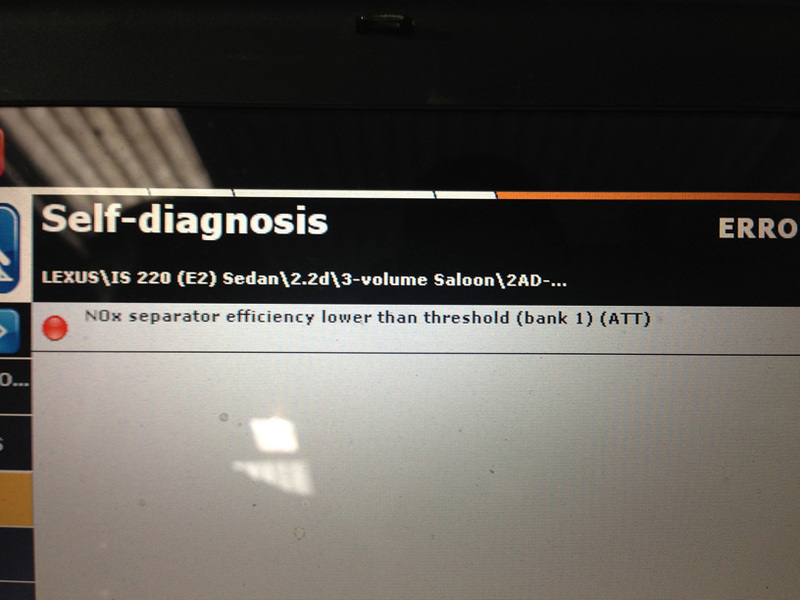 Maybe DPF regeneration? DPF cleaning? Most of our customers have been there already... Some of them had: new DPF fitted, new EGR valve fitted, set of injectors, diesel pressure sensor, diesel temperature sensor, ECU software updated ... list goes and goes... But the problem will come back sooner than later. That’s why we come up with the solution for complete Diesel Particulate Filter removal on Lexus IS220. Diesel common rail engine employing DENSO management technology. Piezo injectors fitted to this engine can deliver larger and more precision volumes of fuel. This increase power and torque along with reducing diesel noise. Denso common rail diesel injection system fitted with DPF DPNR Diesel Particulate Nox Reduction and EGR Exhaust Gas Recirculation system. Why diesel particulate filters are fitted to modern cars if they bringing so much troubles? Car manufacturers had to equip modern diesel engine cars with DPF diesel particulate filter to meet EURO 5 and EURO 6 emission criteria. This solution doesn't make our live with modern diesels easy. Very often dpf filter regeneration to avoid filter blockage are causing poor fuel consumption. In the worst scenarios - expensive dpf filter replacement. Diesel particulate filter DPNR is designed to catch bits of soot in the exhausts...but why filter is getting blocked? DPF DPNR filter in Lexus IS220 is getting blocked due to town based driving, poor fuel quality... Big problem on D4D engine is EGR valve which is blocking so easy, causing engine working using incorrect mixture what only increases DPF filter related problems... First symptom could be Diesel Particulate Filter blockage indication - engine management light and VSC light on. 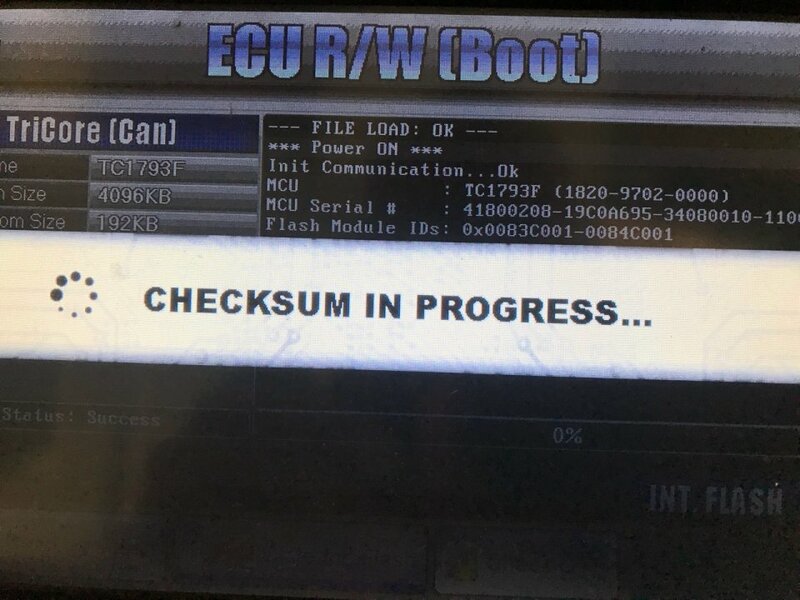 The ECU engine control unit is not getting correct pressure reading from the filter (too high) and is asking for condition to perform DPF filter regeneration. Failing to do this is causing complete DPF obstruction which will bring complete lack of power, bad fuel consumption, engine management lights on the dash. 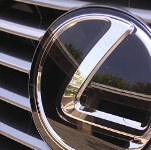 What is a Lexus IS220 DPF regeneration process? Perform the DPF regeneration or not to? 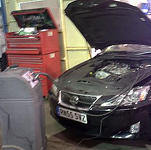 If you have blocked DPF filter on your Lexus IS220 - fault code P2002 and you are considering DPF regeneration in Lexus centre or other specialised garage – please bear in mind this is only a temporary fix. Diesel Particulate filter will get blocked again sooner than you expect. DPF cleaning on your Lexus? Just forget about Diesel Particulate Filter problems. 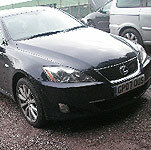 Let us perform complete DPF removal process on your Lexus IS220. We can remove your DPF filter, clean EGR valve and intake system and flush fuel system including fuel high pressure pump, fuel lines and injectors using special dedicated equipment without removing these parts from the engine. 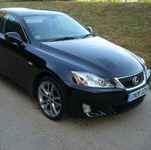 After removing diesel particulate filter from your lovely Lexus IS220 you can enjoy clean drive and very good fuel consumption. 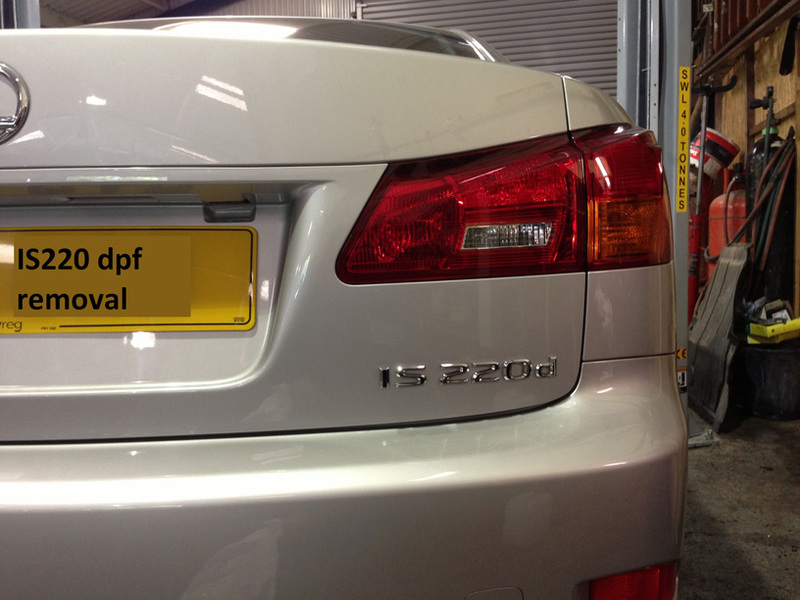 We are able completely the DPF delete process without any future problems. To get complete flavour of driving Lexus we offer to our customers BG service - EGR and intake cleaning plus fuel system treatment. This complete process will make your car driving better than it ever was- this is real a comment from our customers.